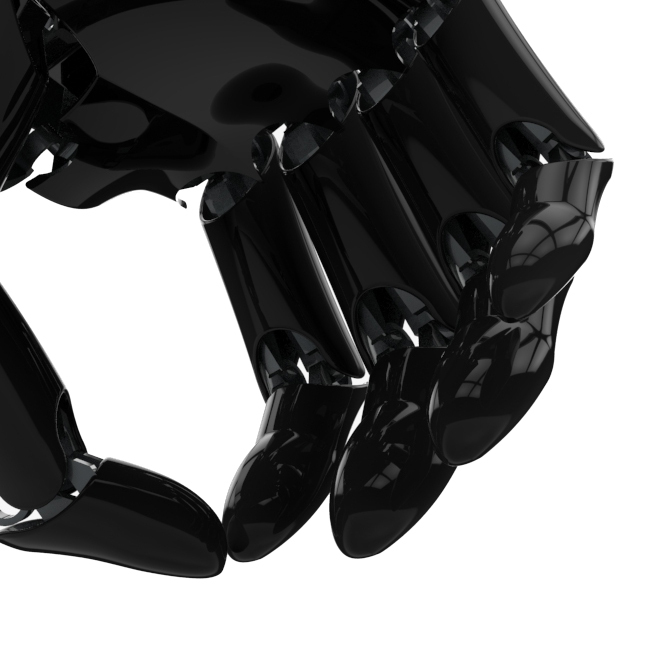 We are ready to show you the future of Bionic technology. 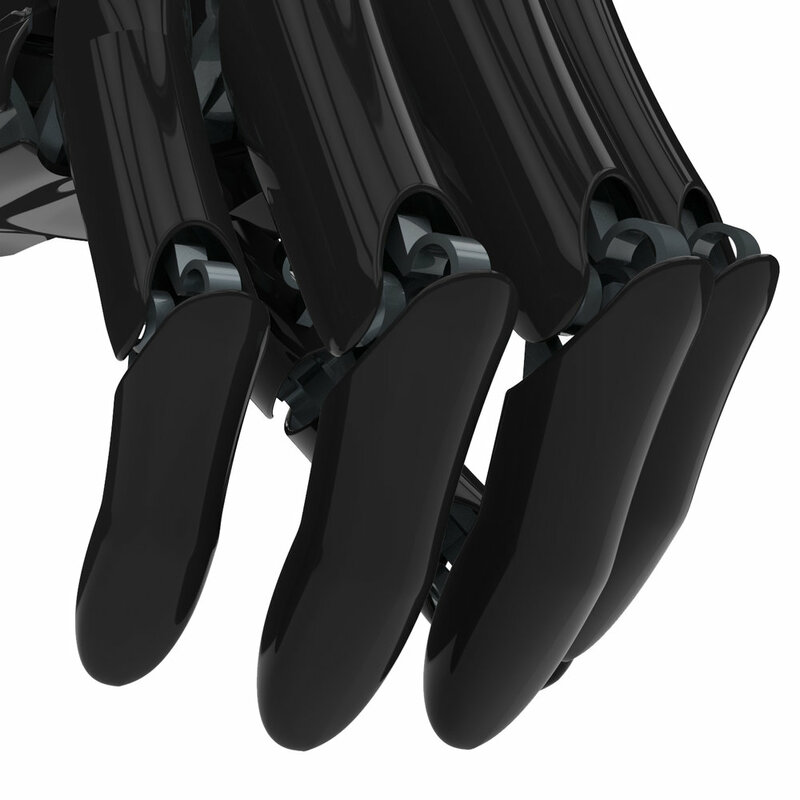 Our team is working hard every day, experimenting constantly, in order to develop innovative solutions that can yield unprecedented results.The aim of our research is to be able to make an Artificial Hand that can benefit those who unfortunately have lost one, by giving them the ability to perform basic everyday actions with relative ease.We want to achieve all this at a price lower than anything the market offers today; we want our product to be appealing to as many people as possible.The passion for these technologies and the knowledge that our efforts will, even if only in part, truly help someone, drive us to seek new paths and encourage us to continuously improve. 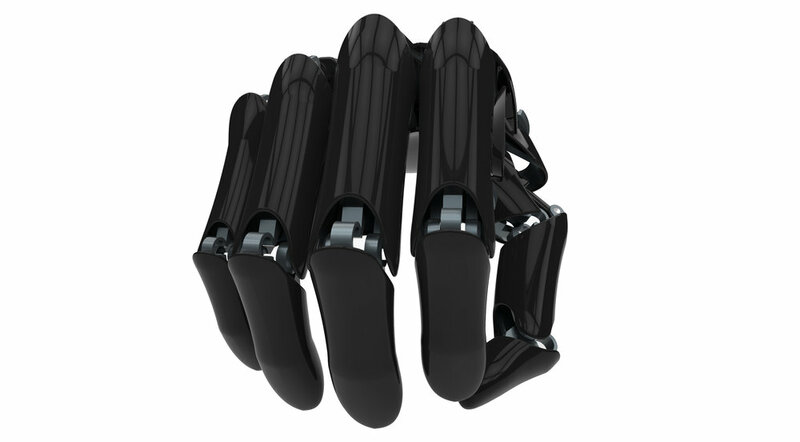 We are currently looking for potential investors interested in financing our research & development activities, in order to take the Youbionic prosthetic hand from a potentially disrupting concept to a finalized product that can change the lives of thousands of people. We have evaluated several choices but we have no doubt that 3D printing is what we believe to best manufacturing technology for projects such as ours. We are very excited about what this technology is capable of and we want to believe in it now, as its strengths are in the geometric construction potential and the ability to optimize the price of single, unique, bespoke products. The drawing clearly shows the movement system that we have implemented in the limb. This revolutionary mechanics is based on the material deformation, through the geometric control of the structure. We can manufacture the hand and all of its moving components in a single piece and with a single print.